Welcome to the ultimate student’s guide to mind mapping, where we’ve put together the 10 most effective ways to enhance your study efforts, using mind maps. 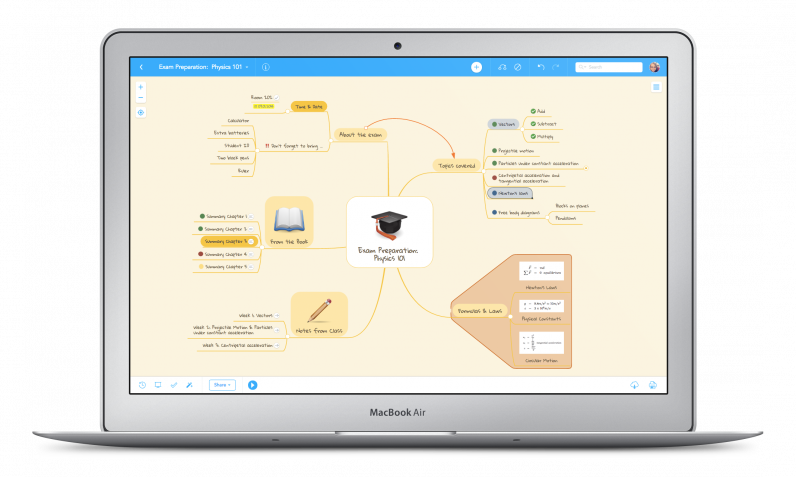 As a student, knowing how to use mind maps can almost feel like cheating – you’ll be amazed at how much faster you’ll memorize information and how easy it can be to write essays, create engaging classroom presentations, and more! Before we go into details about the various applications of mind maps, let’s start at the beginning and discuss what mind maps are and why they are so useful in the classroom. A mind map is a diagram that displays information visually. The subject of a mind map is always located in the center of the map. From there, related ideas and keywords ‘branch out’ in all directions, resulting in a radiant structure. Has your teacher ever told you to stop doodling and focus on taking proper notes? Well, when it comes to mind mapping, doodling is exactly what you’re supposed to do! The more colors you use and the more images you add to your map, the better. However, your mind map doesn’t have to be a work of art. The idea is to simply make it as memorable as possible. If you don’t like drawing at all, you can also use a mind mapping software tool to create your mind maps. Maybe you’re already using your laptop to take notes in class, for instance in a Microsoft Word document. 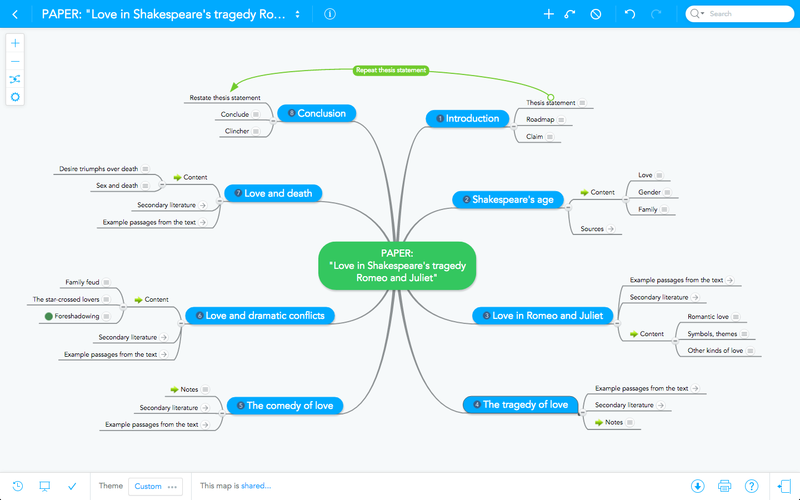 Instead of those text documents, you can just as easily create mind maps. More about this below. 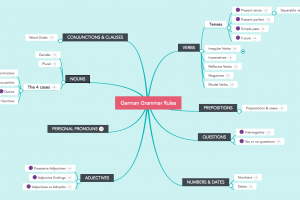 What Makes Mind Maps so Effective? The best part: Mind mapping doesn’t feel like work! It is those properties that make mind maps such a great learning tool. And what’s more, they can be created and used by absolutely anyone. 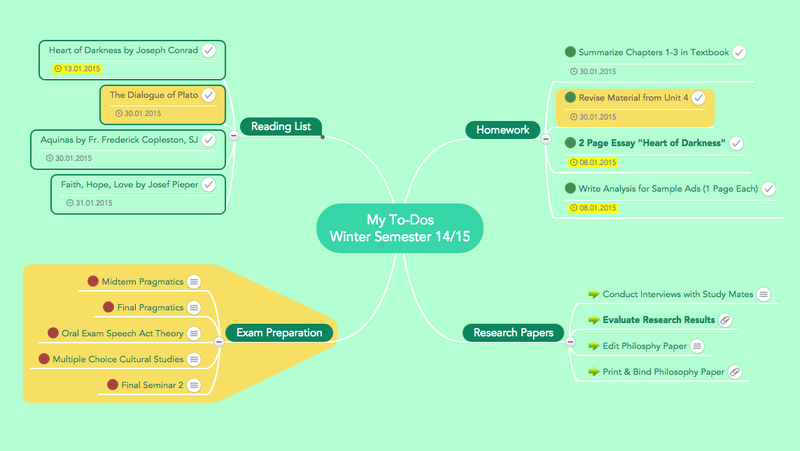 Whether you’re a post-graduate student or are just starting out in your academical career, mind maps can help you structure, manage and memorize the knowledge you’re trying to acquire. If you’ve never mind mapped before, you can check out our free online mind map training to find out how best to get started. As mentioned before, you can create mind maps with pen and paper, or use a software tool instead. For many of the uses described below, a simple paper mind map is enough. 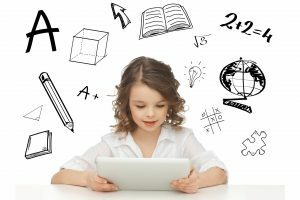 For some others, a digital or online mind map tool works best. You can click here to get some general information about the various mind mapping formats and their benefits, and find out what will work best for your needs. Mind mapping is one of the best brainstorming techniques there is. Drawing a mind map prior to a written exam, an essay or any other creative task can really help you get your creative juices flowing. If you run out of ideas too early, try drawing blank branches into your mind map. Our brains don’t like unfinished business, and by drawing “unfinished” branches we can often trick them into looking for creative ways to finish them. Most students use some form of linear note taking to capture the information presented to them in class. Mind maps however are a much more effective tool when it comes to note taking. Instead of thoughtlessly transcribing what your teacher says, mind maps compel you to actively think about what you hear and only write down the most essential pieces of information. Instead of writing whole sentences, you stick to keywords and meaningful images. This way, you save time both during the lesson and afterwards when you go back to revise the material. 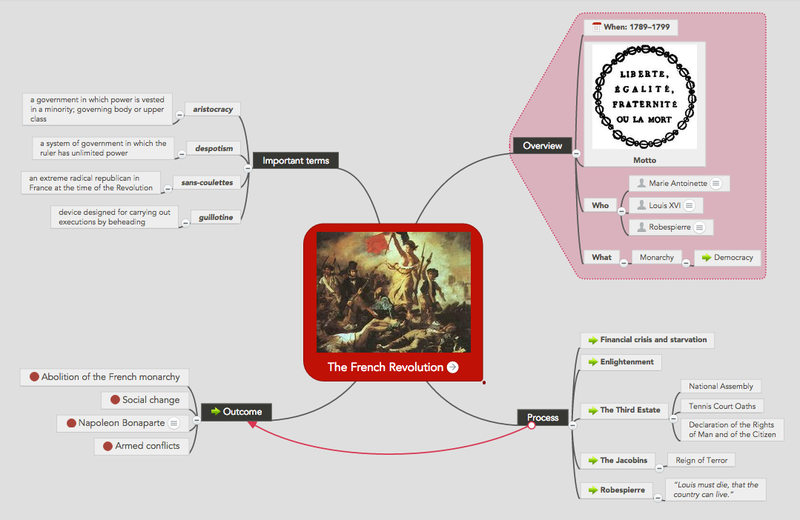 Mind maps also offer a much better overview of a topic than normal text documents do. Just take a look at the image below. The text on the left and the mind map on the right offer the same information about the famous Albert Einstein. Which one would you say is more memorable, and would be quicker to review? Mind maps utilize all our cortical skills and activate the brain on all levels, making it more alert and skillful at remembering. The attractiveness of mind maps makes the brain want to return to them, and again encourages the probability of spontaneous recall. If you’re using mind mapping software to create your mind maps, you can also easily quiz yourself by hiding certain parts of the map to see if you can remember them. You can use a mind map to effectively review notes you took during class. If you didn’t actually take the notes in a map while you were there, you can just create a mind map as soon as you get home. Try to draw the map from memory, without looking at your notebook. This is a great exercise that will show how much you really remember. When you’re done, compare your map with the notes you had taken in class, and fill in any information you may have missed. There’s no need to write in full sentences. Use keywords or images to represent ideas and concepts. Use only as many as you absolutely need. Now, every time you look at the map, you will memorize its content a little more. Even working on your map (e.g. improving it with colors, adding pictures, drawing connections etc.) will engrave it a little deeper into your memory. Some texts can be quite difficult to understand. Old novels, highly scientific articles or scholarly essays are full of words we’re not familiar with, and they often have a complex structure that can throw us off. Taking notes in a mind map while reading such a text can make it much easier to understand its structure and content. Break the information down into smaller, more manageable chunks. Capture the key concepts and ideas of a text. Make a list of unfamiliar words and other questions that turn up while you read. If you’re one one the many students who dreads group projects in school, mind maps can be the key to change this. A mind map can make it much easier to visualize what needs to be done, and work together with your team mates to accomplish all tasks. In this case, online mind mapping software is definitely the way to go. 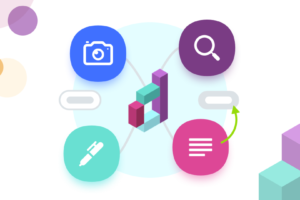 With an online tool, you can easily share your mind map with all team members, so that everybody can access and edit it at the same time. 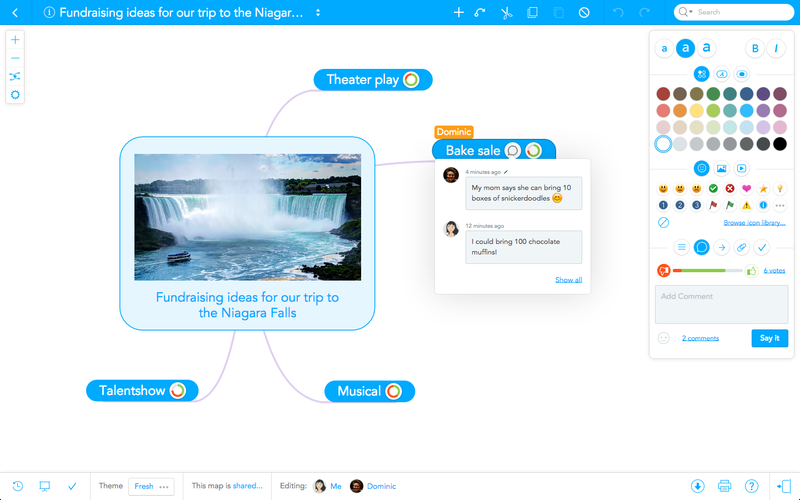 You can also assign tasks to your team members right inside the mind map, to ensure everybody knows what they need to do. 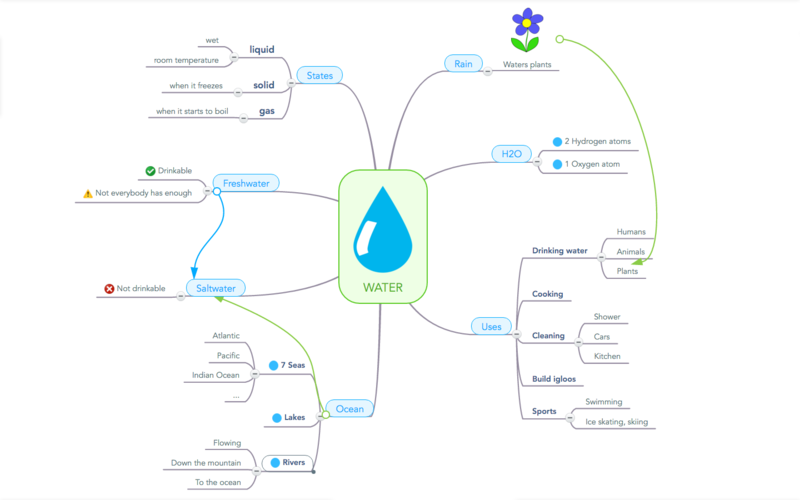 Mind maps are a great way to present information, for instance while doing a report in class. If you really want to impress your audience, you can simply use the blackboard to draw a mind map from scratch while giving your speech. This may seem difficult at first, but if you prepare for it by drawing the entire mind map 3 to 4 times prior to your presentation, chances are you will be able to remember it well when the time comes. 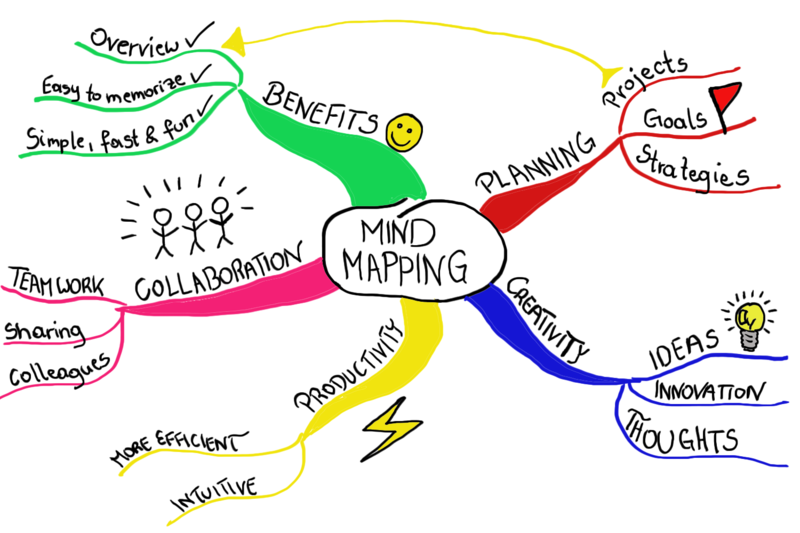 Don’t forget, mind maps are designed to help you remember! 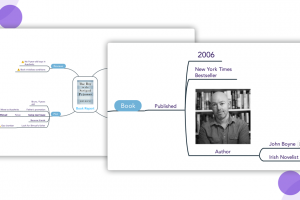 If you’d rather prepare a slideshow up front, you can easily do that with mind mapping software. 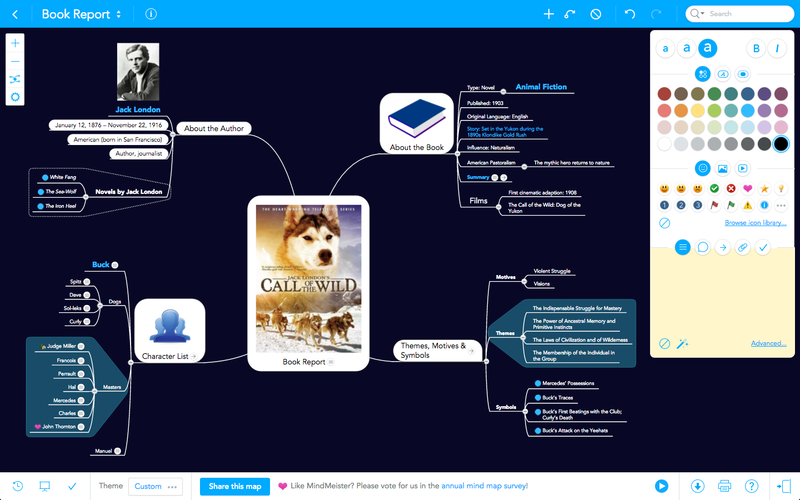 Take a look at the real-time video below, where we show you how to create a slideshow for a book report in less than 3 minutes, using the online mind mapping software MindMeister. This is a pretty obvious one, but definitely shouldn’t be underestimated. You can use mind maps to create to-do lists and ensure you never forget an important homework or reading assignment. Again, mind mapping software can be the better choice in this case because it lets you add deadlines to the tasks in your map and check off tasks that you’ve completed. Mind maps can not only help you brainstorm ideas for the topic of your essay; they are also great for collecting arguments and quotes from the various sources you want to reference, and they can help you outline the structure of your essay. 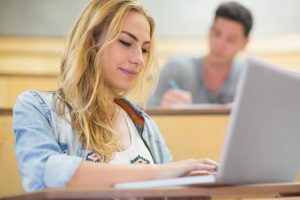 Additionally, you can note down instructions from the teacher and other information about the exam, such as date and time, format (essay, multiple choice etc. ), what you need to bring (calculator, pens, ruler) and so on. 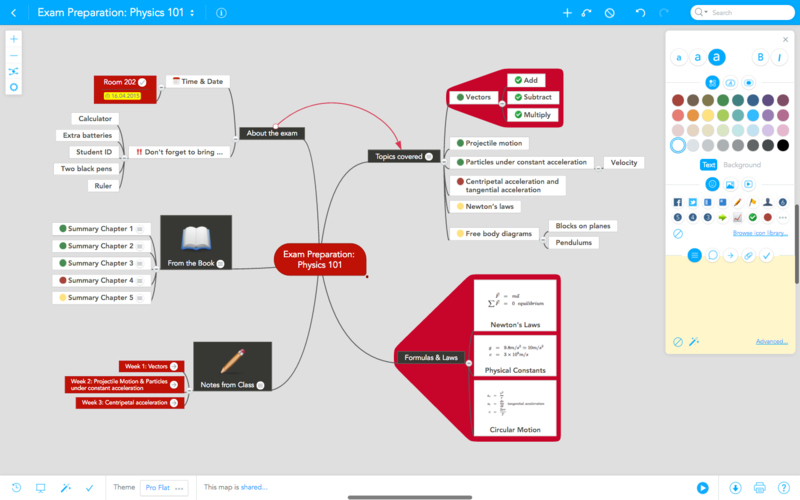 Try Online Mind Mapping Free! 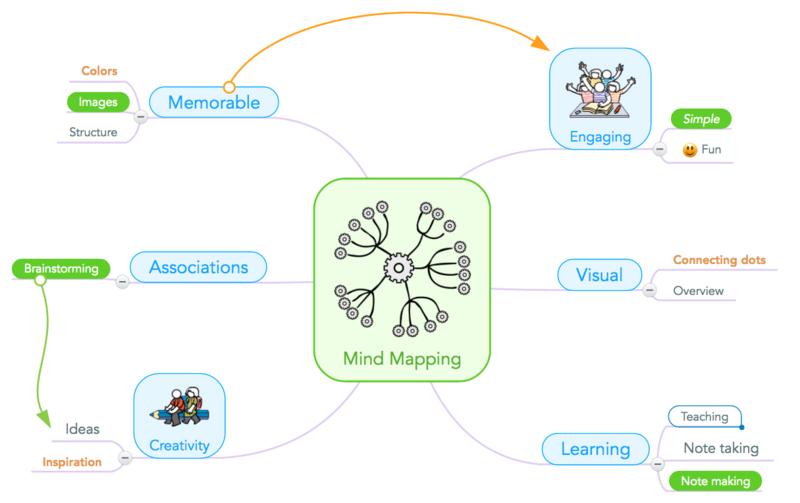 Wonderful article on the power of mind mapping for educational purposes.